A & W Kitchens is an Australian based cabinet manufacturer and was established in 1989. We provide customised quality kitchens, stylish bathrooms and eye-catching shop-fitting wood works in Brisbane and surrounding areas. We have over 20 years of experience and take high esteem in continually producing quality and functional kitchens and bathrooms cabinets to suit our clients need. We have a professional approach towards our job, through highly experienced designers, cabinet makers and advanced equipments, thus enabling us to offering the best value to our customers. Our goal is to supply our clients with outstanding quality cabinetry, coupled with friendly service at a reasonable price. Furthermore, we specialise in kitchen and bath cabinetry for domestic use and for commercial industries. 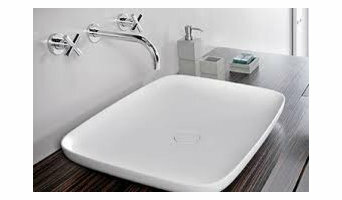 Contact us today and let us assist you create your kitchens and baths. We offer a wide selection of colours, materials and designs that will suit your style and personality. 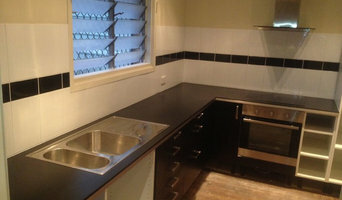 Handyman in Logan offers a full range of quality handyman services for your home at very reasonable rates. A complete and cost effective solution for all major and minor repairs, flat pack furniture assembly, refurbishments or upgrades. 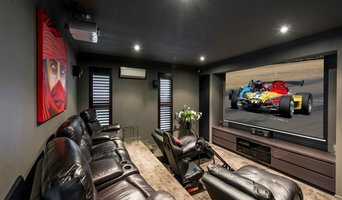 Also provided are maintenance services specialising in preparing your home for sale or auction. The building maintenance services also extend to commercial properties along with real estate agents and investors and can help you to refit your shop or office to better suit the needs of your business. 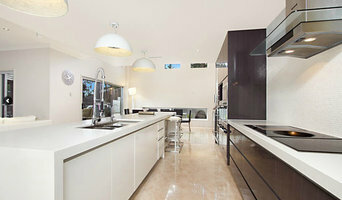 If you're looking for a high quality, affordable and custom made kitchen right here in Brisbane, then look no further. 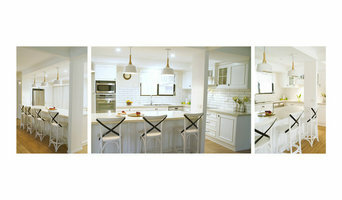 Our team of professional tradesmen is Brisbane's leaders in kitchen design and renovation. We'll start by working closely with you to design a custom look that is right for your house, and that makes the most of the space available. Next, we'll carefully construct the cabinets in our purpose built facility. And finally, we'll install them in your home, transforming the way you cook forever. Call us today to find out more.